There are many kinds of servers out there, but one that everybody loves is a server filled with mini games. These servers are even better when several players can enjoy them together! Check out these multiplayer mini game maps that you can add to your server! These maps uses only vanilla content and therefore do not require any additional plug-ins or mods unless specifically indicated. Disclaimer: We did not create any of these maps nor do we claim any ownership to them. All credit goes to the individuals and groups that created the maps. Are you familiar with “Deathrun” in the game “Garry’s Mod”? Minecraft Deathrun is a re-make of that gameplay. Created by fabtob1, there are two teams in this mini game. Members of the first team are called “Runners” and members of the second are called “Deaths”. When the round starts, 1 – 3 players are selected randomly to be Deaths. The rest of the players play as Runners. The game is simple: Runners aim to go as fast as possible towards a finish line through a track filled with 13 unique traps. Once the Runner reaches the end, he/she is rewarded with a sword to kill the Deaths. To make things interesting, though, Team Death manually activates these 13 traps. Their goal is to eliminate every Runner before they can reach the end. If you are unfamiliar with the gameplay or maybe looking to try something new, check out this map and add it to your world. This fun mini game map is based on the Android app of the same name. A fun arcade game, Crossy Road now has its Minecraft recreation with almost all of its mechanics replicated to the blocky world of Minecraftia. And while the game itself is meant to be endless, the map actually ends at level 2500. Created by creatorsuperman, the Crossy Road mini game map utilizes many features introduced in Minecraft 1.8 and therefore can only be played on the latest version of Minecraft. 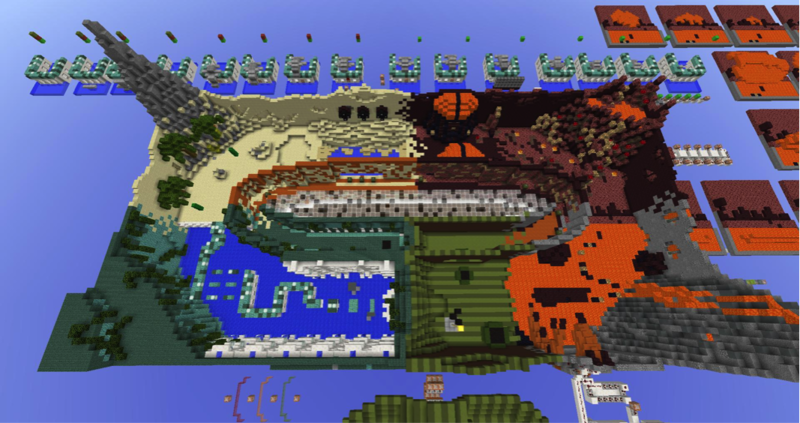 The Minecrafter known as Dilpickel spent over 5 months creating this wonderful map. Now it is available for download! MineCarters can handle up to 10 players that race through a long wooded path to the finish line. Unlike other mini game maps, this one requires its own resource pack to play. To try out Minecarters on your own server, download the resource pack here. Although this map took several months to complete, the author dictates that it is still only in the BETA stage and thus any comments and suggestions are appreciated. 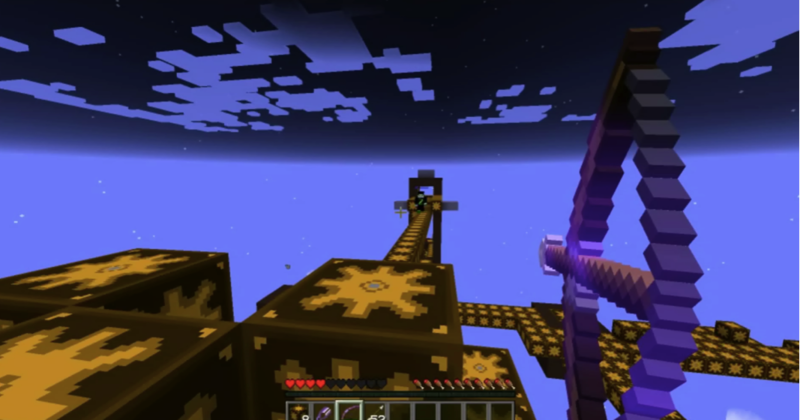 Gears, created by jonpot for Minecraft 1.8, is inspired by the “Bed Wars” genre but is more innovative and graphically original. In Gears, there are two teams that must bridge out to the power platforms and collect produced goods. Using these goods (weapons, armors, and tools), the teams might fight each other to get into the other teams’ base. There, the goal is to destroy the other team’s spawnpoint and kill them. This tactical PVP game features four different classes you can play as. The classes are Tank, Runner, Archer, and Engineer. Each class has their own role and specialization, along with additional buffs and debuffs. 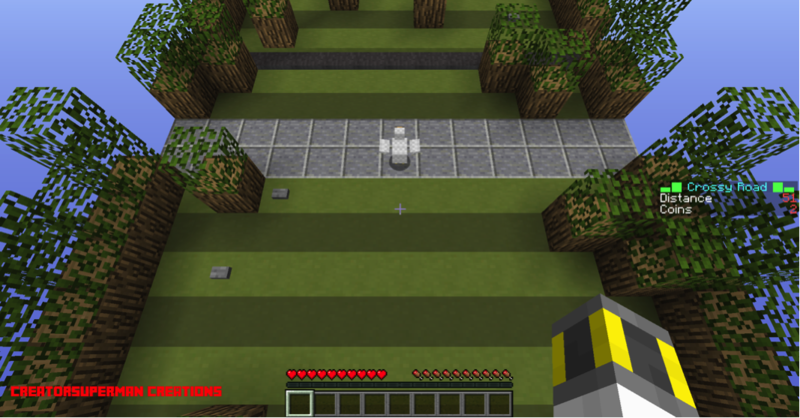 This mini map also requires its own resource pack that you should use to see everything properly and as intended. This mini game features a fully functioning MONOPOLY game inside Minecraft – just like the board game, only pixelated. Unlike other MONOPOLY recreations that have been done before, this mini game features an automated cash and ownership system that makes it similar to the popular MONOPOLY games we all enjoy. Just like the original game, the goal is to buy lands and properties, rent them, sell them, and do anything that is in your financial powers to bankrupt other players. The map also features a lot of Easter eggs and hidden goodies as a bonus to those who love to explore the board. This map requires 2 – 4 players with a minimum render distance of 10 to work properly. It also requires the vanilla world to be set to “peaceful,” command blocks to be enabled, flight to be allowed, and max build height set to 256 blocks. A friendly warning: this map requires a lot of RAM when used simultaneously with multiworlds, so be sure to pump up your server before trying it out. Created by XtremeGamer5000, Starfox X Minecraft is a custom map that combines the gameplay of Minecraft with the old Japanese Game Star Fox 64. The map features characters from both with plenty of content from the original space fighter design. The entire map is set in outer space with space ships and space stations. In fact, it almost looks like Starmade. This map isn’t available for download quite yet, but check out the YouTube trailer here. Multiplayer games are fun with your friends but even better when you’re playing with people from all across the globe – especially when you beat them! That’s one of the greatest things about playing on a bedrock solid Minecraft server from EnviousHost. 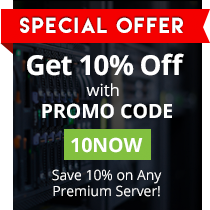 With top-performing hardware, secure software and industry-leading support, EnviousHost is the right host for you! What are you waiting for?